This concentrate with SPF 15 is formulated to control hyperpigmentation and uneven skin tone. An efficient combination of skin lightening and anti-aging ingredients, protects against the harmful effects of the sun and environmental damage, supporting a radiant and even complexion. 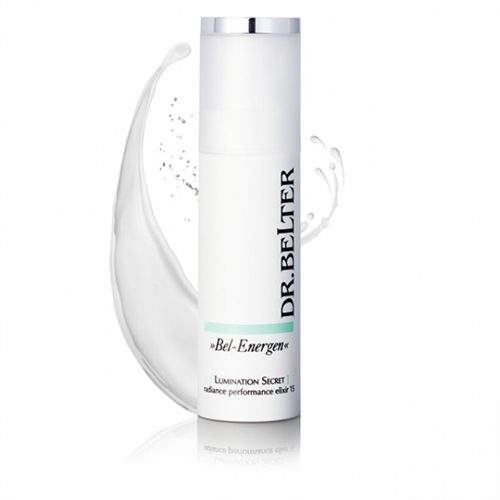 The ultralight emulsion can be used as daily care or as an addition underneath any day or night cream.